When it comes to staying hydrated we all know that water is absolutely the best choice. Drinking plenty of water is the best way to make sure that your body stays hydrated and healthy. However, if you have lost a lot of electrolytes during an extremely hard work out or from a hard day of work, a sports drink such as Powerade or Gatorade can really hit the spot. The problem with these drinks is they not only have artificial flavors and sugars, but they are also expensive. If you want a great alternative to drinking plain water that is not only healthy, but will also help you restore your electrolytes, this is the recipe for you. Combine all of the ingredients and enjoy. It is really that simple. In any type of drink that you make, water is always going to be the main ingredient. You can choose to use coconut water for further health benefits, but regular filtered water is a good choice as well. It is also more cost efficient. The water in the drink will act as the carrier for the electrolytes. The next ingredient is salt. Essentially, electrolytes are salts. This is what keeps your body conductive electrically so that information can be received and passed on. You can use regular table salt for your drink as long as it has sodium chloride. Fine grain salt will dissolve much quicker in the water, which makes it a good choice. 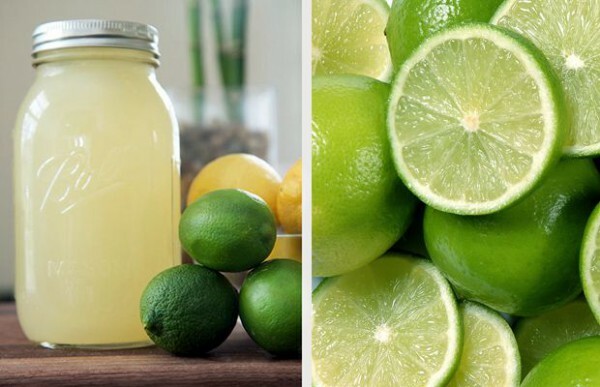 You can use almost any type of citrus fruit for your drink. 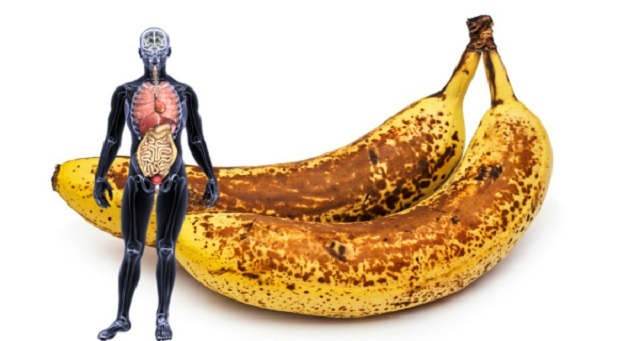 Not only do these fruits add flavor, but they are also great for adding electrolytes. One of the best choices is oranges, but tangerines, grapefruit, limes, lemons, etc. all work well. You should always try to keep some citrus on hand formaking your own healthy sports drinks. When it comes to making your own healthier sports drinks, you should always remember that drinking water is going to be the best option. However, there are many different recipes that you can try for homemade sports drinks until you find one that you truly enjoy. Our bodies are designed to replenish electrolytes on their own as long as you eat healthy and drink plenty of water you will likely never be depleted of electrolytes. Unless you have worked out extremely hard, are training for a marathon, or simply worked out in the sun all day, chances are that you just need to drink some water and your body will do the rest. However, adding some slices of fruit to your water can add some other nutrients that your diet may be lacking, which can be a great health benefit as well.